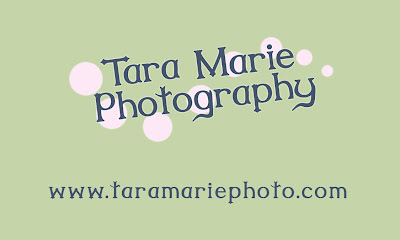 Here are our current business cards. Soon to come- a new logo and a change of colors! We're now moving into (and currently working out of) the new office at 604 Ave. G in Marble Falls, TX, behind First State Bank, and near Brother's Bakery. Tody was wonderful- I was able to WALK to the bank and to Subway for lunch! I'm having a heck of a time hanging shelves in the office- luckily Josh, the best husband in the world, will come tomorrow to help me hang them. 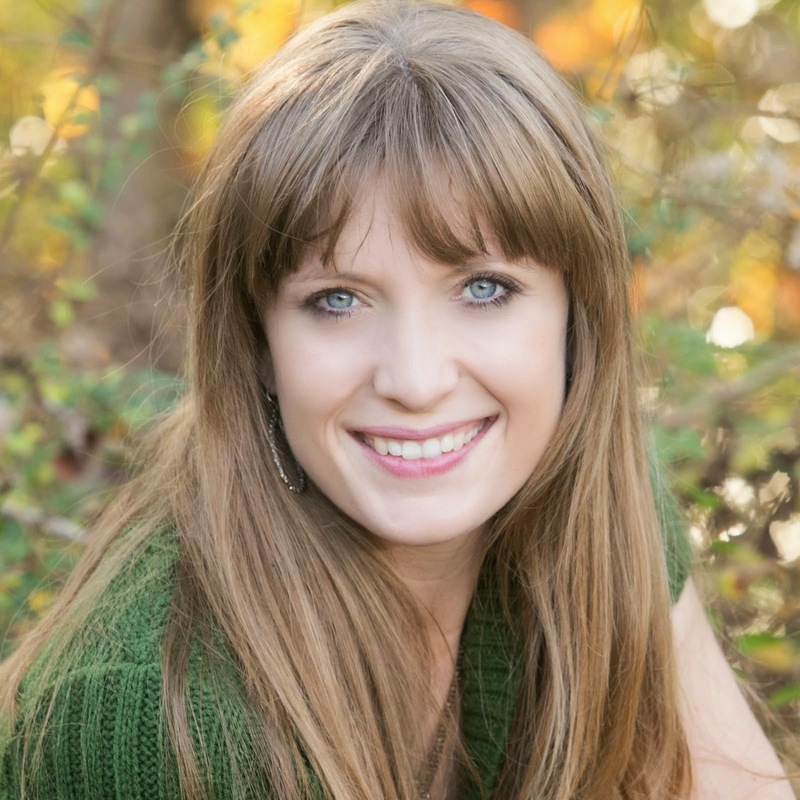 News- Kate Hamilton now is employed by Tara Marie Photography! Kate is the proffessshunal assistant (as she spells it), and she's doing a great job of filling orders, organizing, and many other things for me... maybe I can sneak a picture of Kate one day. She doesn't seem to like to have pictures taken of herself. 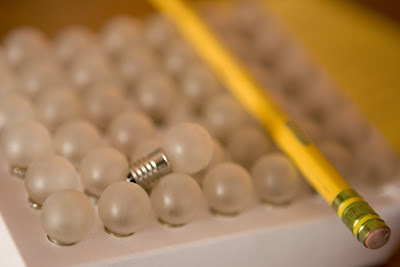 Light bulbs- these were the tiniest light bulbs I'd ever seen, and they were so cute in their white cardboard package! They go to a new lamp in the office.